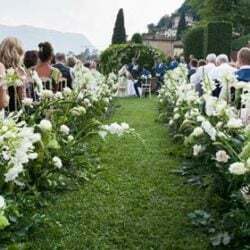 After Diane’s wonderful post I would like to come back on Siobhan and Stuart’s wedding to tell you about the floral arrangements of the event that officially opened Wedding season in Villa Bossi on Lake Orta. 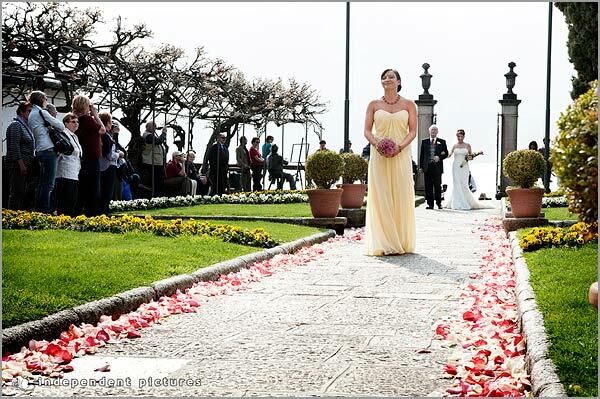 As floral designer I met Siobhan and Stuart through Valentina, our wedding coordinator specialized on weddings on Lake Orta and Lake Maggiore. 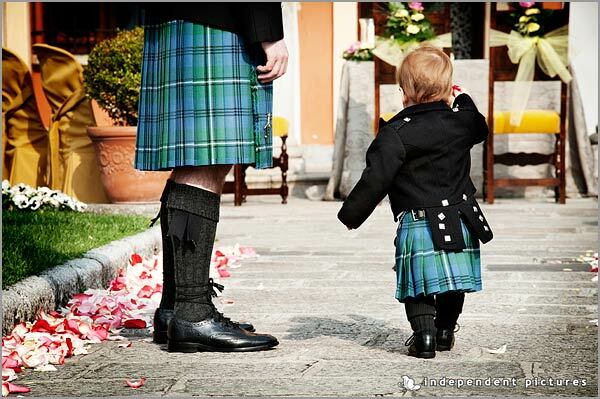 Shiobhan and Stuart are a nice couple coming from Scotland. I never met them before they came here for their wedding. 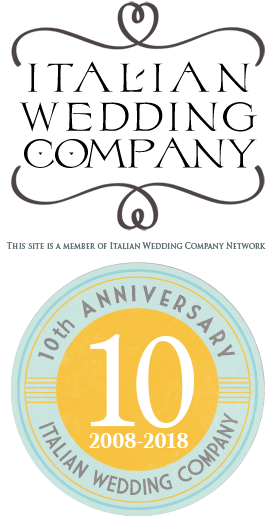 We planned all details via email and our collaboration started more than one year ago! 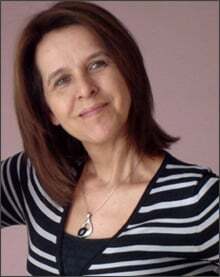 Sibhoan is a wonderful and sweet person. 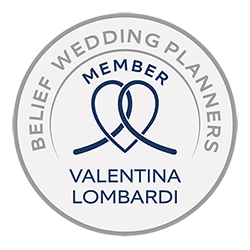 She faced every step of the planning with a deep joy and enthusiasm and it was a pleasure and honor for me helping her and her groom to make their dream come true. 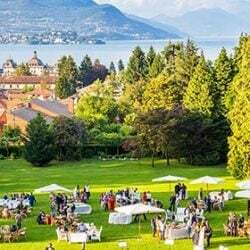 They decided for an intimate wedding on Lake Orta because they wanted to share the perfect atmosphere of this quaint corner of Italy only with their close friends and family. They spent some days in Orta taking also the occasion to enjoy the lake in a special period of the year: Early Spring. This moment is special here, flowers and plans and blooming and the tourists are still few. From the floral point of view Siobhan and Stuart’s wedding was really unusual, they chose a theme based on pink and yellow. For the bride and grooms who wish to celebrate their wedding outdoors in a garden or by the lake shores a colorful palette of pink and yellow could be a trendy solution! 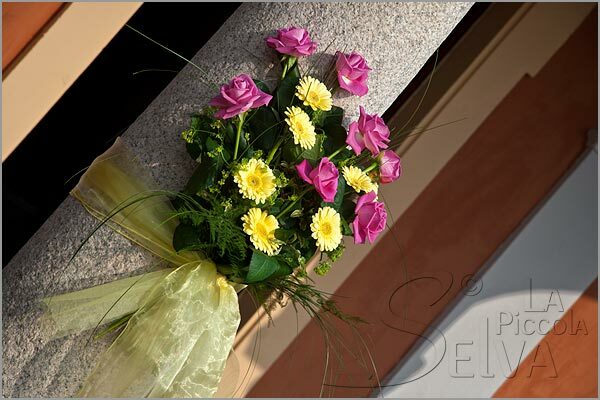 It can be dynamic and out of classical choices making the atmosphere warmer colorful and charming! Yellow is a joyful, energic color which brings optimims light and transparency. On the other side Pink is very feminine and fine, it recalls elegance, class, refinement, sensuality and seduction. The final effect is absolutely gorgeous and unique just as for Siobhan and Stuart’s wedding. 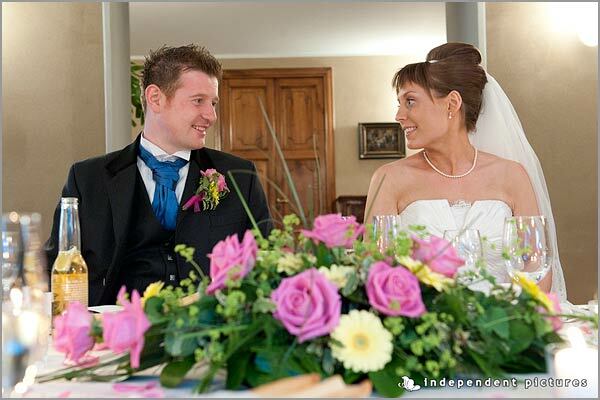 Every floral arrangement Siobhan and Stuart chose recalled pink and yellow. 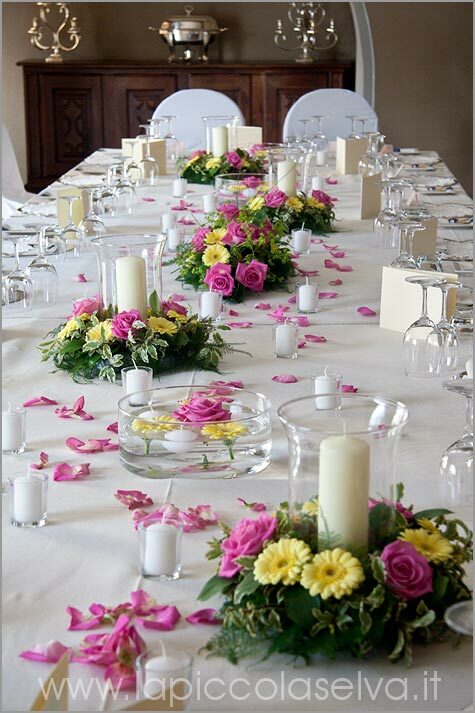 Villa Bossi columns arrangements, flowers on the table of ceremony, petals on the aisle and centerpieces for reception to Hotel San Rocco. 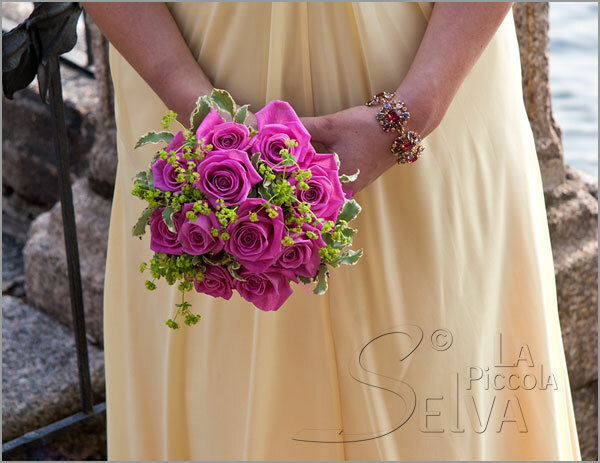 In order to create this lovely scheme we opted for Aqua roses in a deep pink shade and some yellow gerberas with a delicate touch of Alchemilla. To match light yellow bridesmaid dress we opted for little bouquet of Aqua roses that in its semplicity gave a natural and smooth appeal to all. 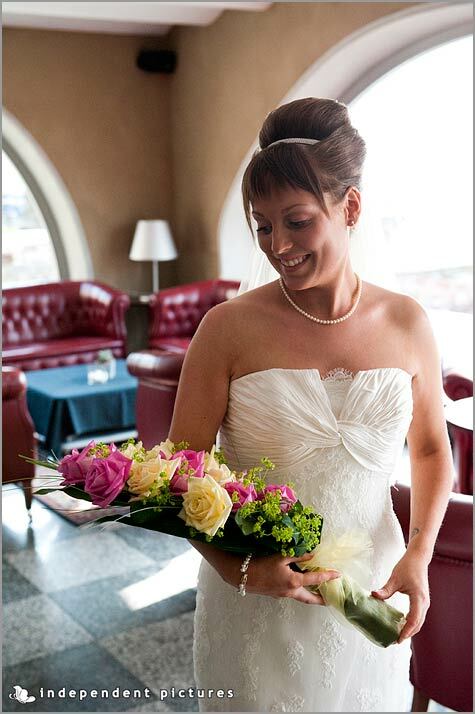 Have a look to Siobhan’s arm sheaf bouquet. We realized it in the same shades of the entire event! 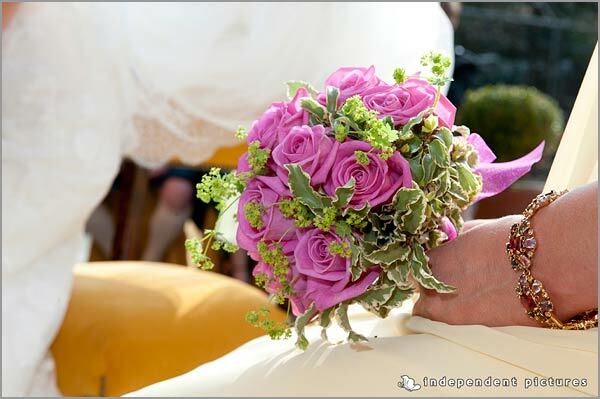 The arm sheaf bouquet is more or less like a bunch of flowers created to be carried on an arm, just like a baby. 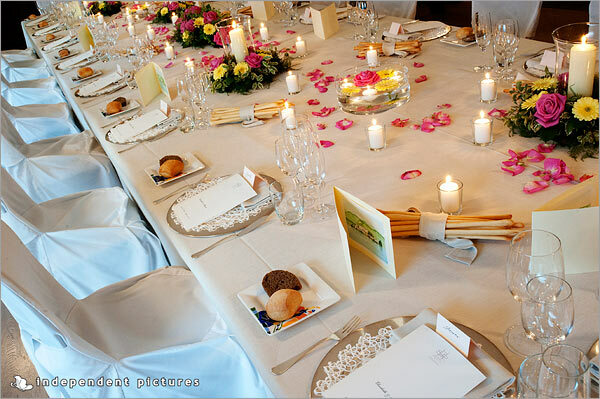 Let’s not forget about the Royal table arrangement in Rotary room of San Rocco Hotel. 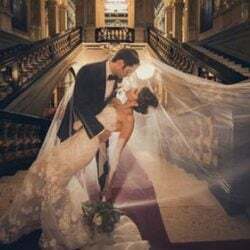 We realized it with little candles, roses and floral arrangements in different shapes and dimensions to give a dynamic and joyful aspect just like Siobhan and Stuart wanted. 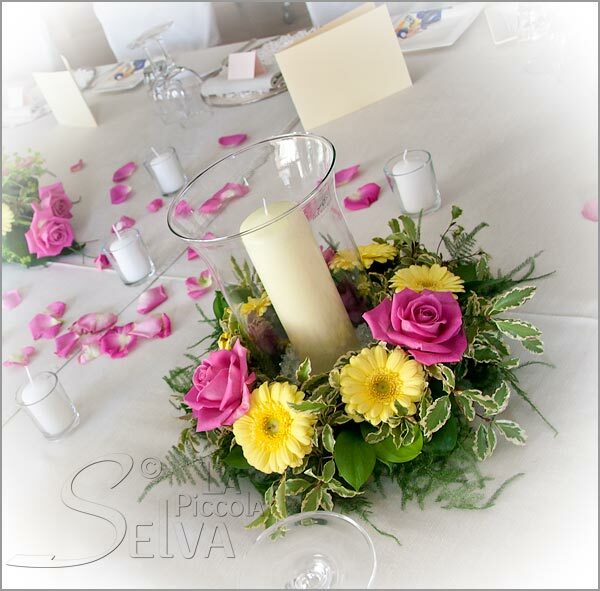 If you would like to give a special and different touch to your wedding being far from usual schemes then a pink and yellow themed floral arrangement could be a great idea! 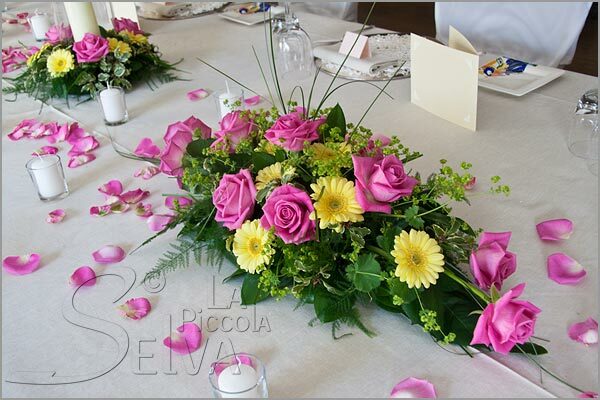 The colors need to be matched with taste and elegance to create smooth and charming arrangements! 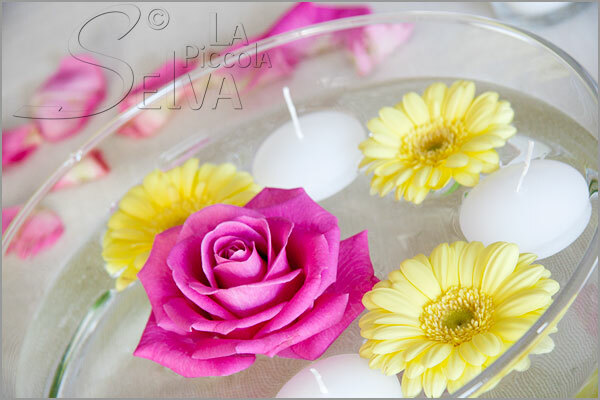 As flower designer I think that a theme matching sensual pink and lightful yellow could be the perfect choice for a joyful happy and bright wedding! 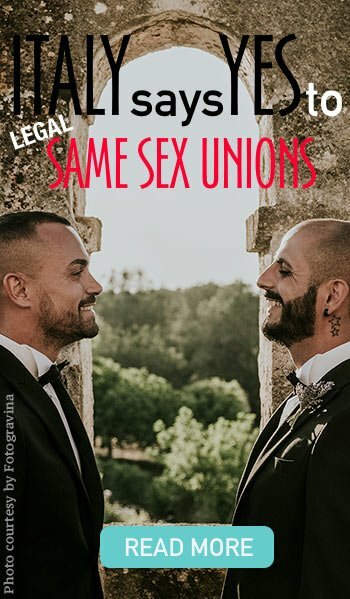 After all it is just like this a wedding should be! Fun joy and a wonderful sweet party!